This wonderful, bright, top floor apartment presented is to the market in a good order and is suitable for either a first time buyer or investor. 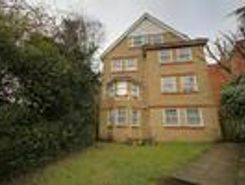 The accommodation comprises a reception room, double bedroom, fitted kitchen and modern bathroom. The .